Pointed bow tie in Bordeaux. 20s Style! 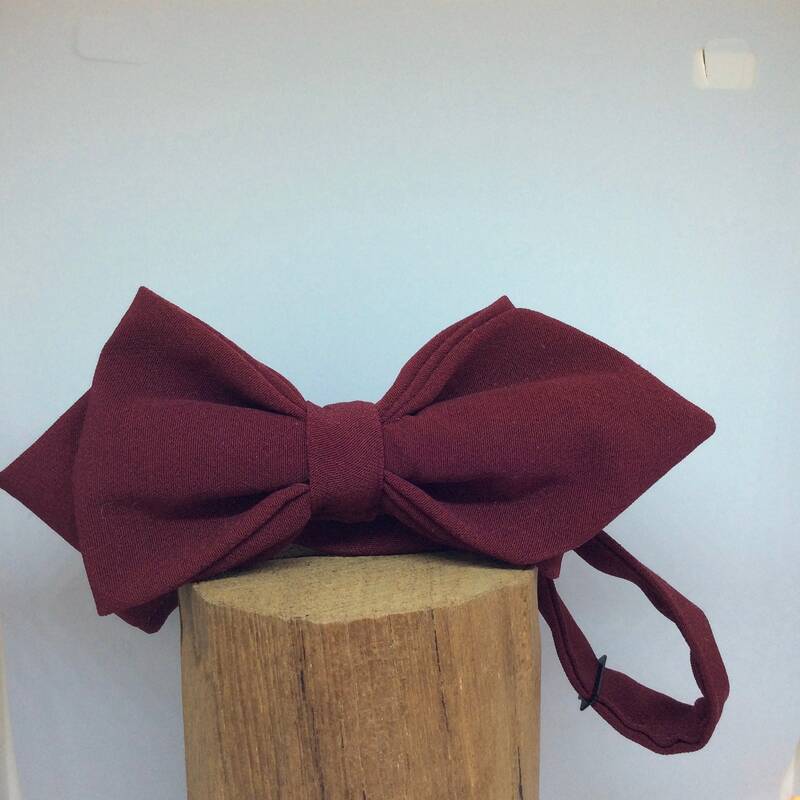 Hand sewn bow tie in bright bordeaux/ wine red in the style of the 20s! The cufflinks and the handkerchief are not part of this offer, but can be found in the corresponding section. Wunderbare Qualität, schneller und flexibler Kontakt mit der Verkäuferin, rundum zufrieden. Sehr zu empfehlen!